Activision just posted its financial results for the first quarter of calendar year 2016, reporting “better than expected” numbers. The press release listed a few highlights that contributed to the quarterly results mentioned above, including over 50 million registered users for Hearthstone: Heroes of Warcraft and “nearly 30 million” for Destiny (up from over 25 millions disclosed three months ago). The company also boasts 55 million monthly active users in the first quarter for Activsion, while Blizzard stands at 26 millions. Both numbers are the biggest in the recorded history of the two branches of the publisher. On February 23, 2016, Activision Blizzard completed the acquisition of King. The company now has 544 million MAUs. Activision had the biggest Q1 online player community in its history, with MAUs of 55 million, up 10% year-over-year. 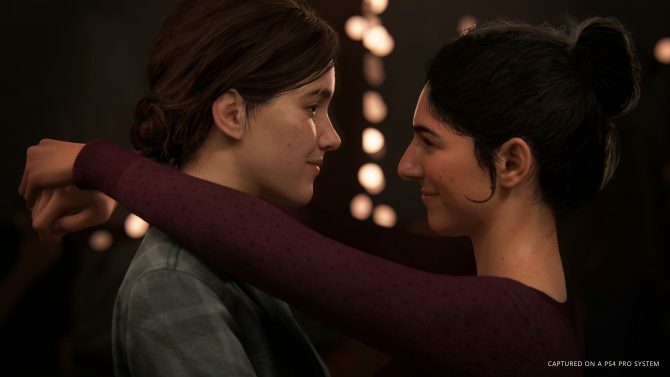 Activision continues to have four of the top 10 games on next-generation consoles life-to-date, including Call of Duty: Black Ops III at No. 1. Call of Duty MAUs were up quarter-over-quarter and year-over-year, setting another all-time record for the franchise. Blizzard had the biggest Q1 online player community in its history, with MAUs of 26 million, up 23% year-over-year, reflecting strong engagement with the broader portfolio. Hearthstone: Heroes of Warcraft surpassed the 50 million registered player milestone. King’s 463 million MAUs were up 3% quarter-over-quarter. King had three of the top-15-grossing titles in the U.S. mobile app stores for the 9th quarter in a row. Activision Blizzard, including King, had about 42 billion hours of played and watched time spent over the past twelve months. This is in-line with or above video viewing on some of the largest entertainment networks in the world, including Netflix, Facebook and the major professional US sports leagues on national TV combined (including the NFL, NBA, MLB, NHL, and MLS). Activision Blizzard non-GAAP revenues from in-game content increased 20% year-over-year on the base Activision and Blizzard businesses, and increased 80% with the inclusion of King’s stub quarter results. 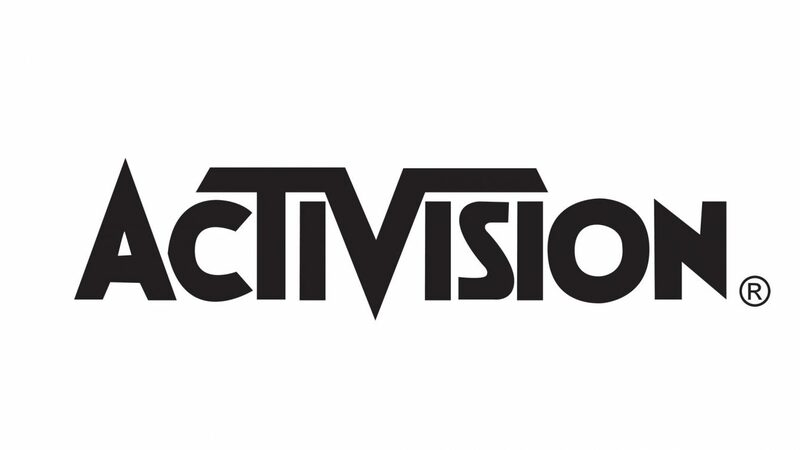 Activision’s first quarter non-GAAP revenues and operating income grew substantially year-over-year, with non-GAAP digital revenues achieving a Q1 record. Call of Duty is setting new records for in-game content sales. 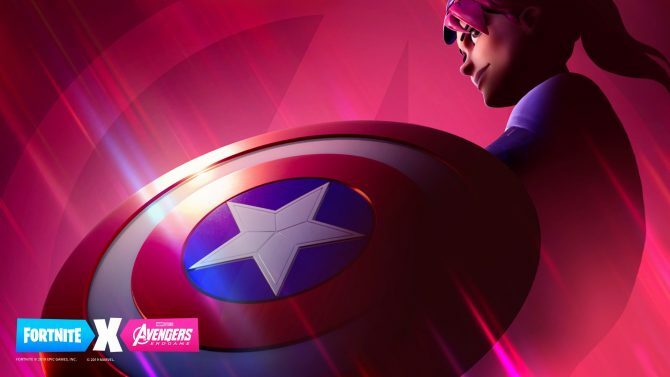 The franchise more than doubled the number of players who chose to purchase in-game content while maintaining average revenue per paying user. Blizzard’s Hearthstone: Heroes of Warcraft delivered 20% non-GAAP revenue growth, compared to the prior-year quarter. King’s metrics improved quarter-over-quarter, in terms of the number of monthly unique payers, gross bookings per paying player, as well as overall gross bookings when these metrics are measured on the same basis as in 2015. The Candy Crush™ franchise returned to growth as well, driven by the Q1 launch of Candy Crush Jelly Saga™ and continued strong performance of the first two Candy Crush games. From March 30-April 3, 2016, Activision Blizzard Media Networks broadcasted Major League Gaming’s Major Championship for Valve’s Counter-Strike: Global Offensive, which set new viewership records for the game. On April 4, 2016, Activision concluded the Stage 1 Pro Division Finals of The Call of Duty World League. The 2016 Call of Duty Championships will take place this fall, where teams will compete for a $3 million prize pool. From April 9-10, 2016, Blizzard’s Heroes of the Dorm collegiate tournament, featuring online team brawler Heroes of the Storm, was live telecast on ESPN networks during prime time. The audience for the telecast grew 17% versus the 2015 championship. On April 12, 2016, Activision and its partners at Bungie launched an update for Destiny, adding content and gameplay improvements which drove engagement increases. Destiny now has nearly 30 million registered players. Later this year, Activision and Bungie plan to release a large new expansion for the Destiny universe. 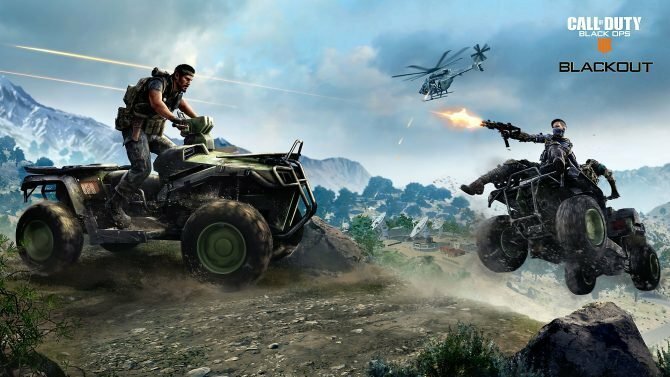 On April 19, 2016, Activision released the second of four map packs for Call of Duty: Black Ops III, delivering four new, epic multiplayer maps in addition to an all-new Zombies experience, available first on PlayStation 4. On April 26, 2016, Blizzard released the third expansion for Hearthstone: Heroes of Warcraft, Whispers of the Old Gods, which has 134 new collectible cards. Following the launch of the expansion, the game reached a record number of daily active users and hours per daily active user. On May 2, 2016, Activision revealed the highly-anticipated Call of Duty: Infinite Warfare, set in space and releasing on November 4. 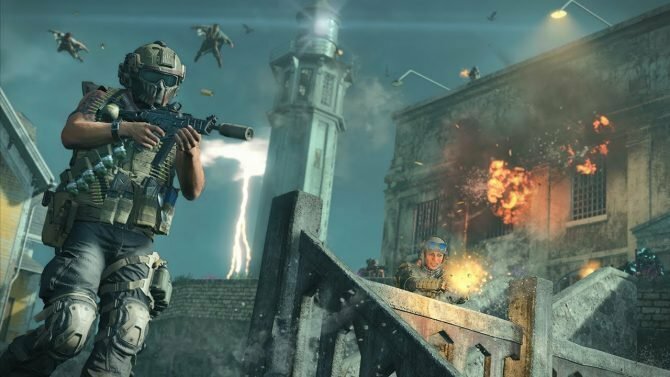 This is the first release on a 3-year development cycle from award-winning studio, Infinity Ward. The Legacy and Digital Deluxe Editions come with a next-generation remastered copy of Call of Duty: Modern Warfare, one of the most beloved games for the franchise. On May 24, 2016, Blizzard’s team-based shooter, Overwatch, will be coming to PlayStation 4, Xbox One, and PC. 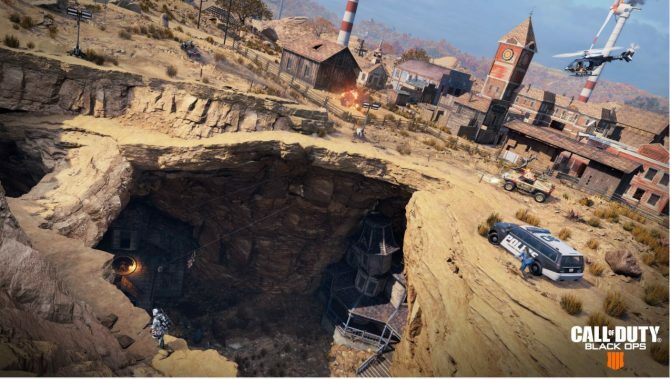 Early access to the open beta on all platforms began on May 3rd; the open beta test will run through May 9th and already has millions of people playing. On August 30, 2016, Blizzard is expected to launch its highly anticipated World of Warcraft expansion, Legion, following the Q2 release of the Warcraft film, produced by Legendary Pictures, in theaters worldwide. World of Warcraft remains the No. 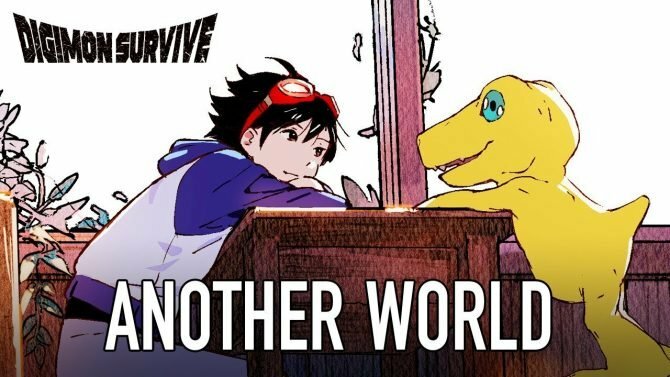 1 subscription‐based MMORPG in the world. Blizzard Entertainment announced that its tenth BlizzCon will be returning to the Anaheim Convention Center on Friday, November 4, and Saturday, November 5. Thousands of tickets again sold out in a matter of minutes. Activision expects a new Skylanders game to launch in 2016 along with Skylanders Academy, a new TV series celebrating the beloved kids franchise. Last but not least, we learn thatb the Americas are still the biggest market for Activision, with consoles still in the lead over PC and mobile.